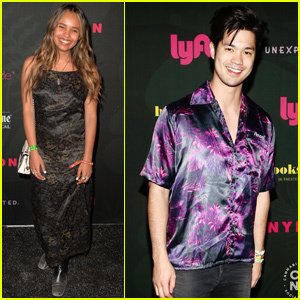 Ross Butler Reunites With Alisha Boe at Coachella 2019! 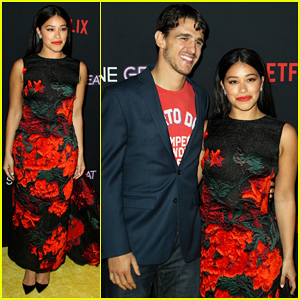 | 2019 Coachella Music Festival, Alisha Boe, Anwar Hadid, coachella, JoJo, Ross Butler | Just Jared Jr. 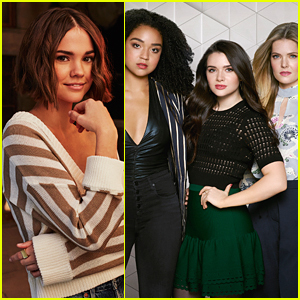 Empire's Serayah Performs with JoJo on Vh1's Divas Holiday! VIDEO: JoJo Debuts 'FAB' Visual After Announcing Headlining Tour! JoJo Is Hitting The Road on a Headlining Tour - See the Dates! VIDEO: Sneak Peek at ABC's Magical Holiday Celebration Thanksgiving Special! 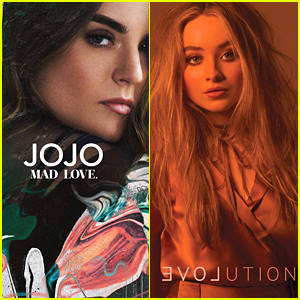 JoJo Is Back with 'Mad Love' - Listen Here! 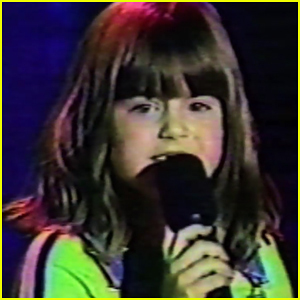 JoJo's 'Music' Video Is The Ultimate Flashback Friday! 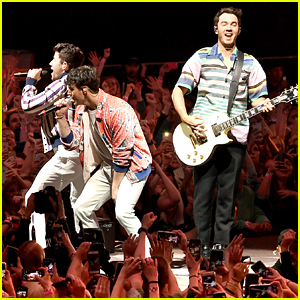 JoJo Performs 'FAB' At MTV's Wonderland - Watch The Vid! 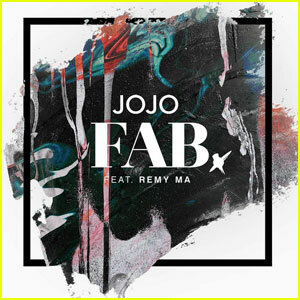 JoJo Releases New Song 'FAB' (feat. Remy Ma) - Listen Now! 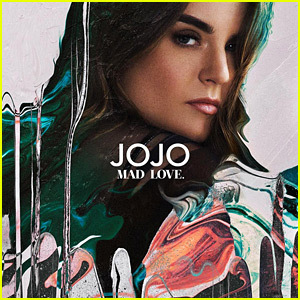 JoJo Drops 'Mad Love' Off Upcoming Album - Lyrics & Download Here!